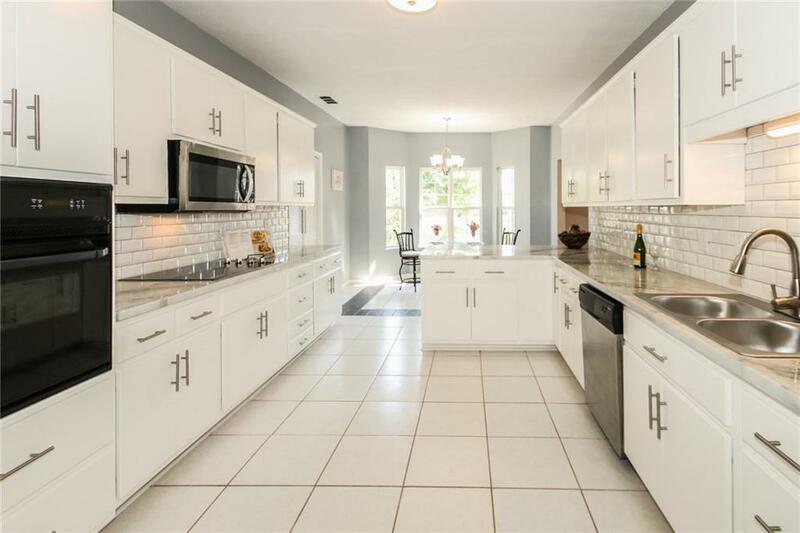 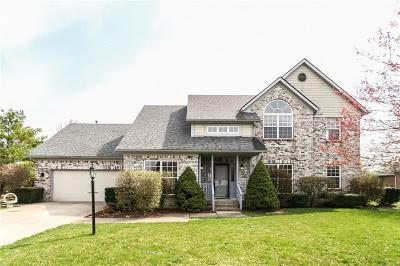 Reintroducing New & Freshly Updated Custom Home w/3 Bdrms, 3.5 Baths+Fin Bsmnt w/Full Bath. 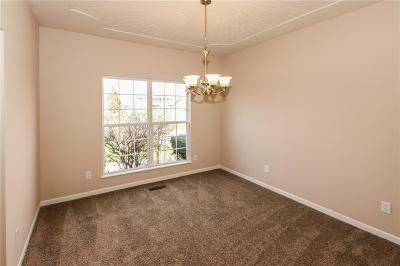 All New Carpet, Paint, Vanities, Lighting & Hardware! 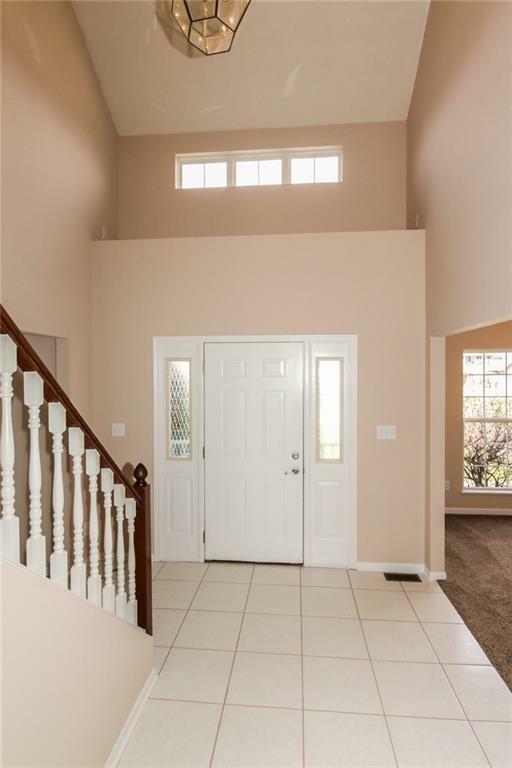 2 story Entry w/Office & Dining Rm. 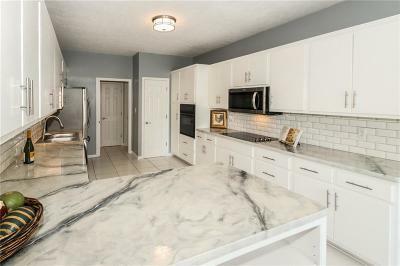 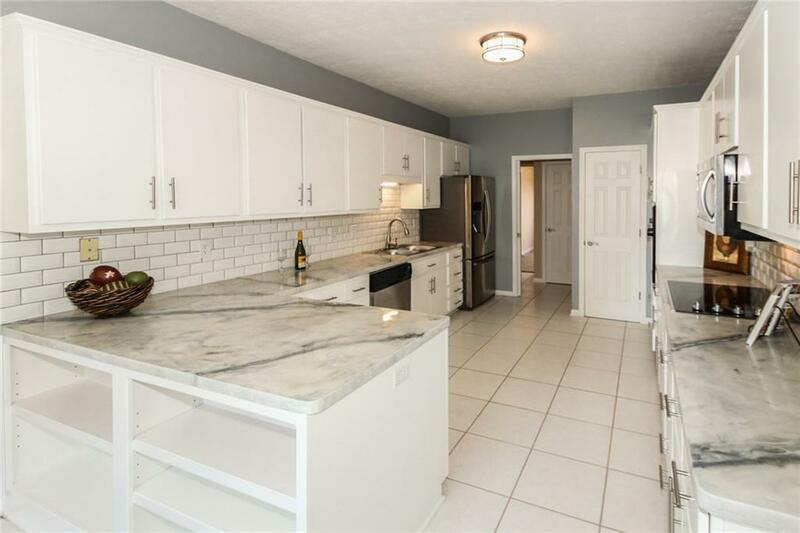 Lg Kitchen w/SS Appliances, New Countertops, New Tile Backsplash & Under Cabinet Lighting. 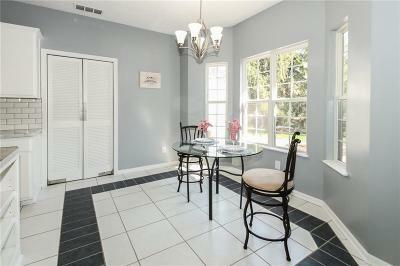 Separate Breakfast Area. 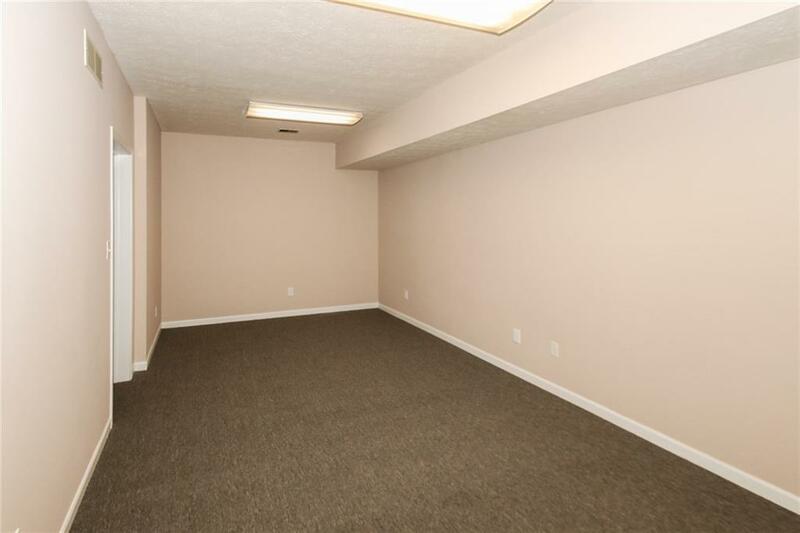 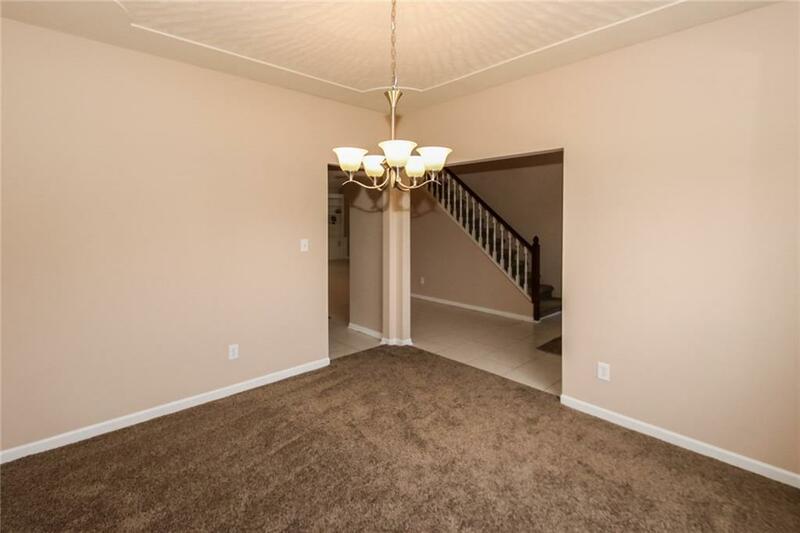 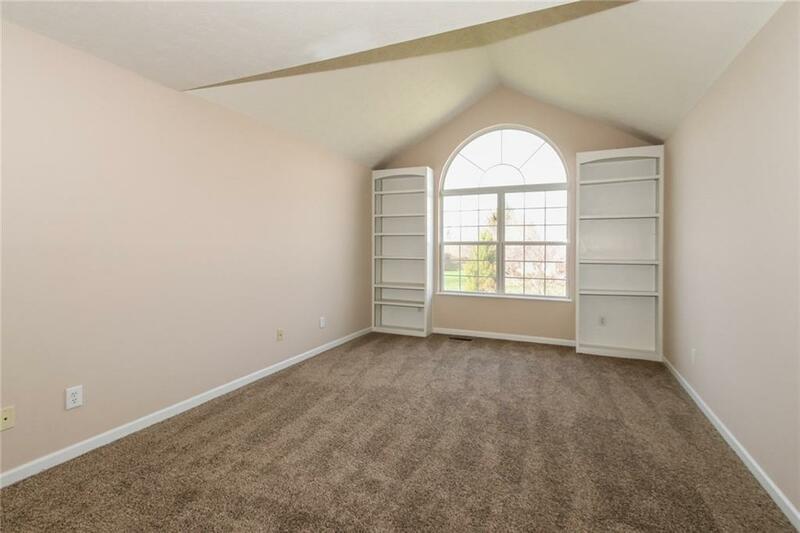 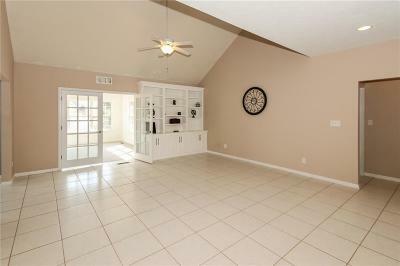 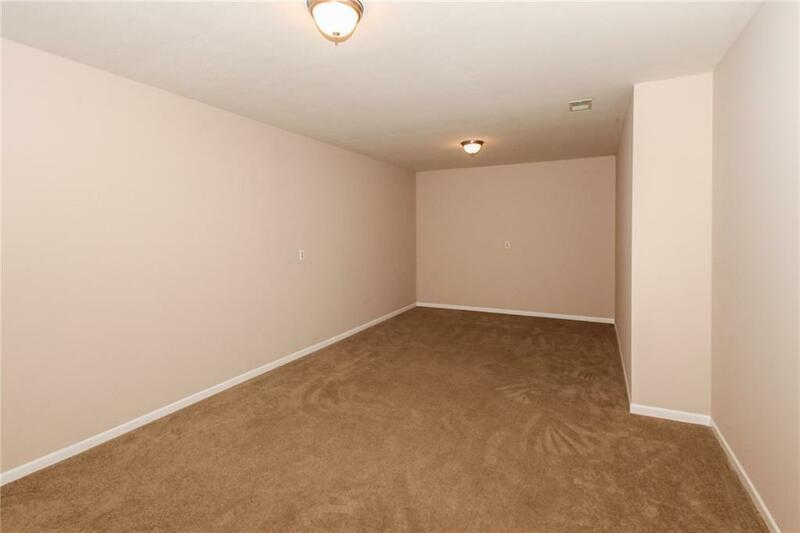 Open Vaulted Great Rm w/Built-ins. 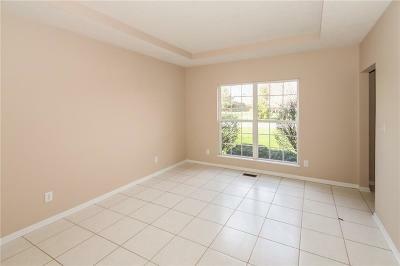 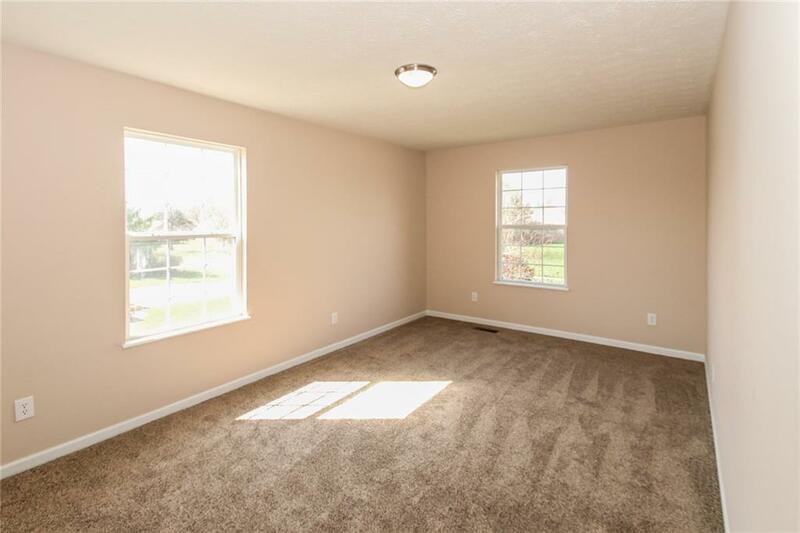 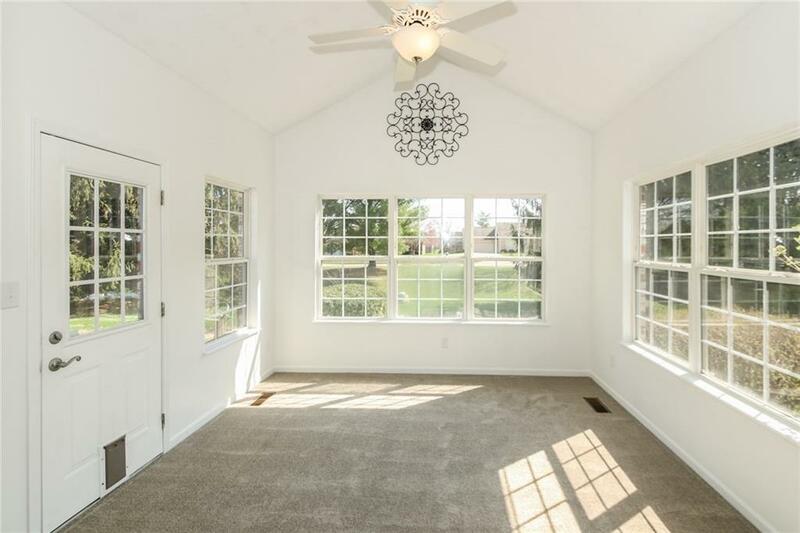 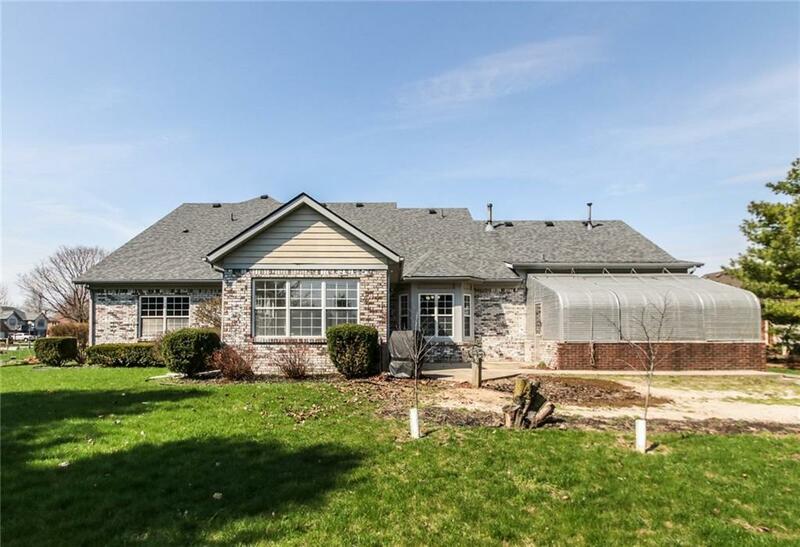 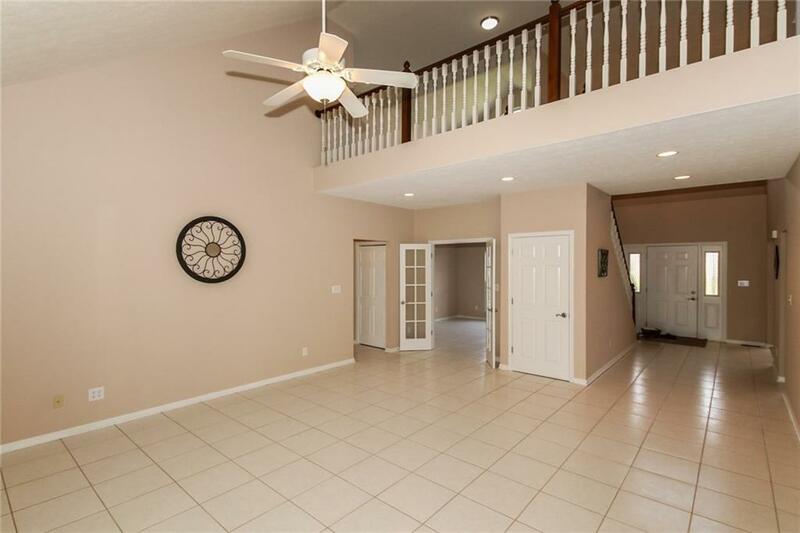 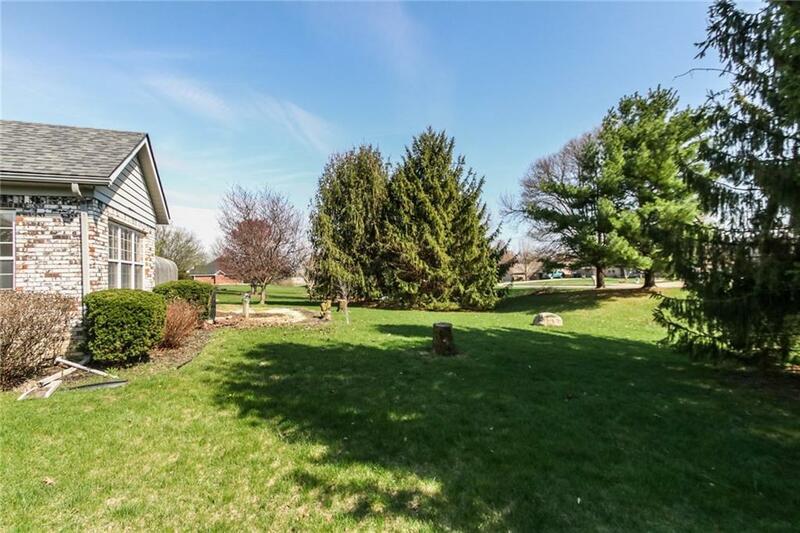 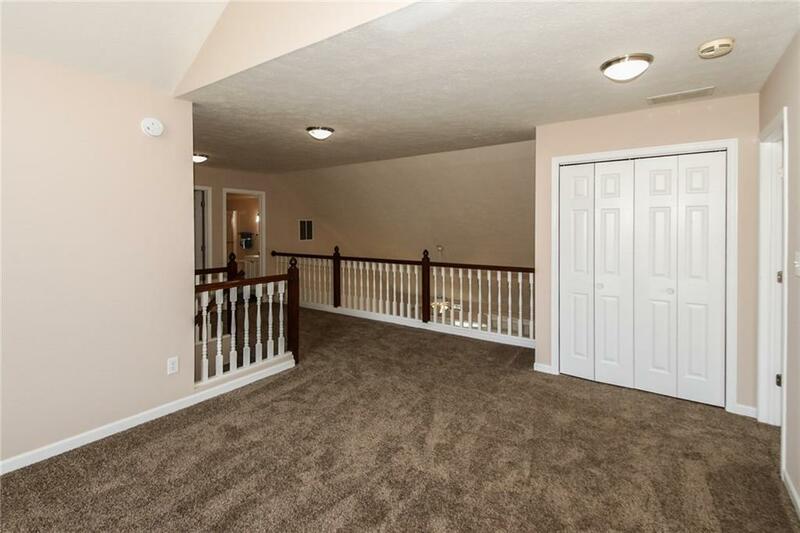 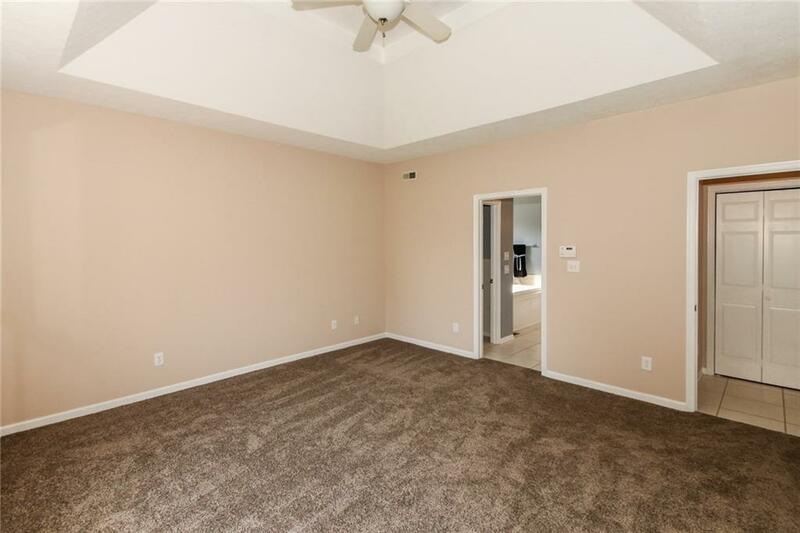 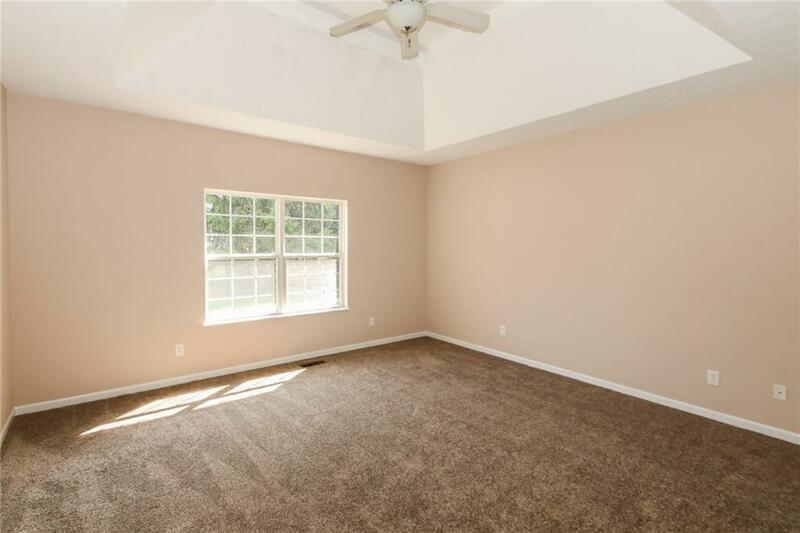 You'll love Sunroom w/French Doors & Vaulted Ceiling as 2nd Living Space. 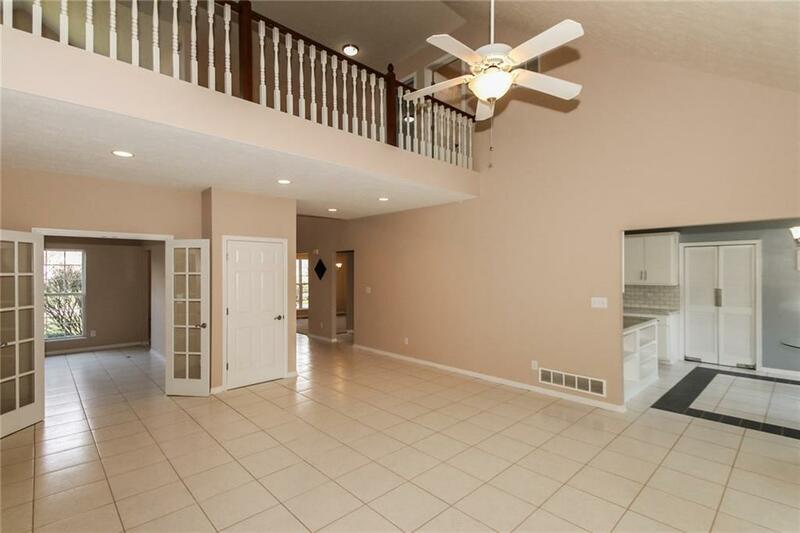 Main Floor Lg Master w/Raised Ceiling & Updated Bath w/WIC, Dual sinks, Shower & Garden Tub. 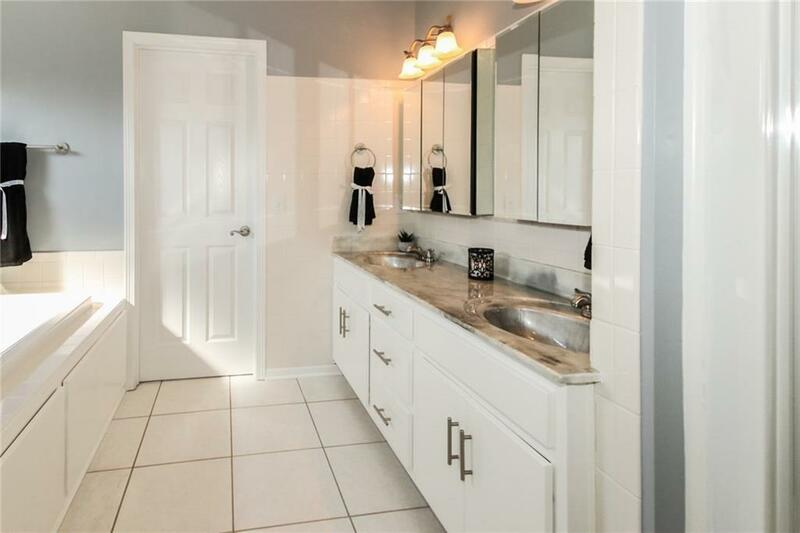 Desirable Upstairs Loft w/2 Bdrms & Full Updated Bath. 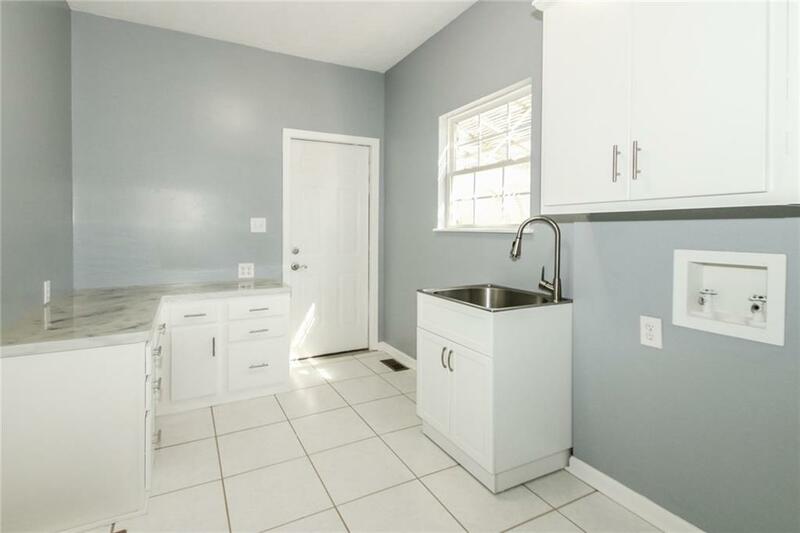 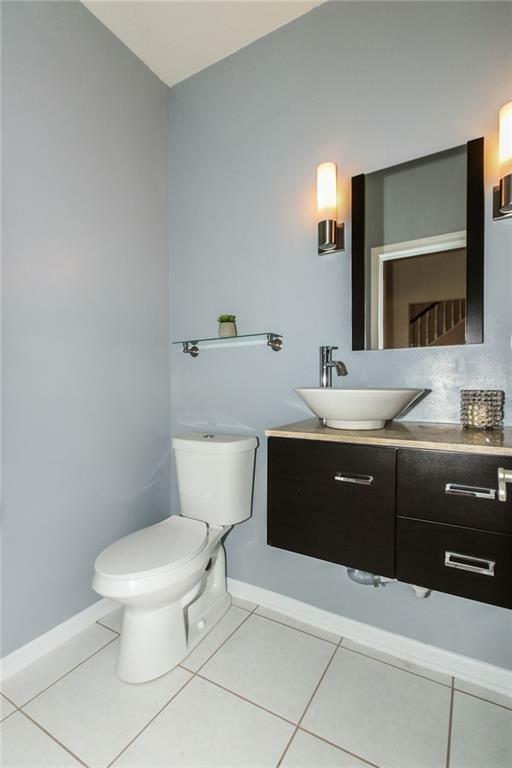 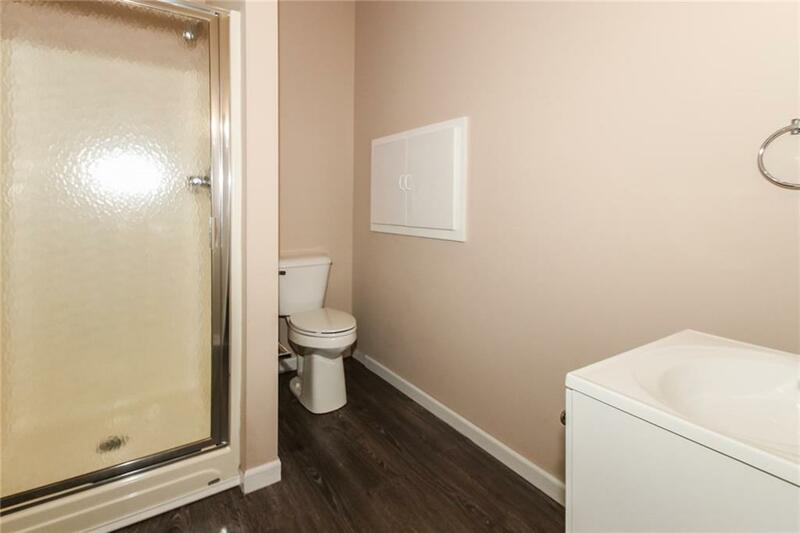 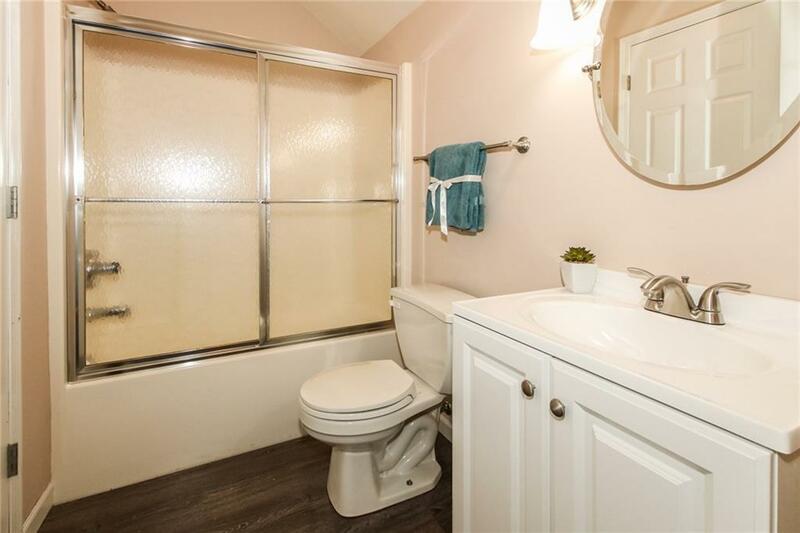 Spacious Tiled Laundry Rm on Main w/Counter Space, Cabinets & Utility Sink. 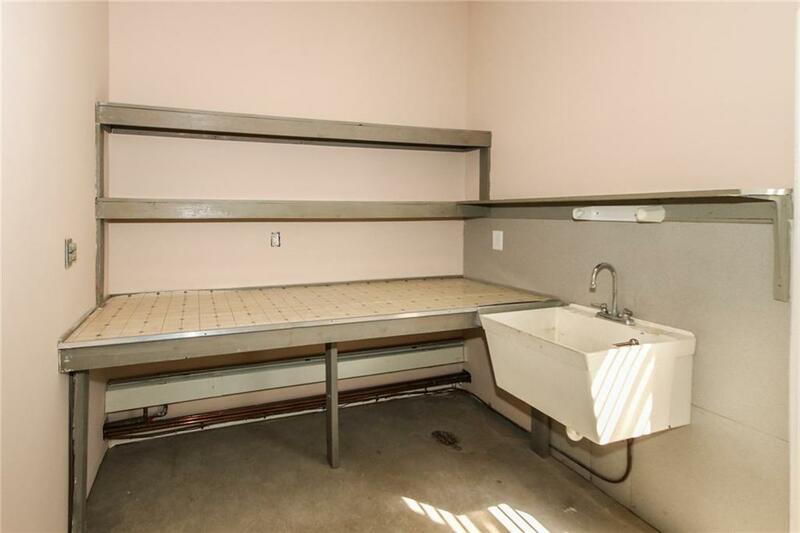 Bsmnt w/2 Bonus Areas & Full Bath. 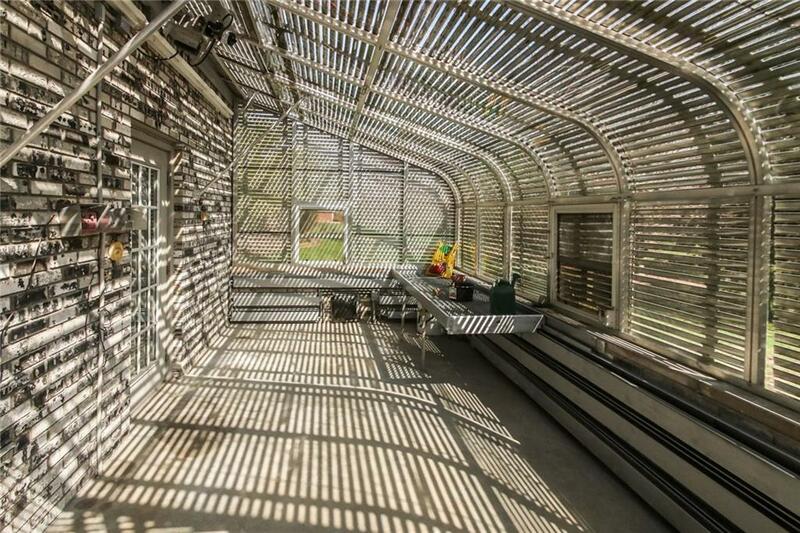 Bkyard w/Patio & Greenhouse...Perfect for Plant Lovers! 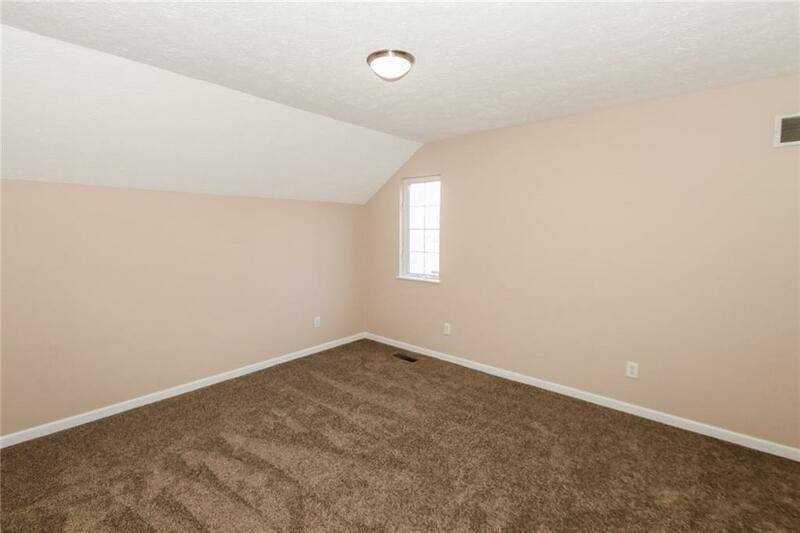 Mt Vernon schools.